Create and color with this deluxe doodle book that has 288 pages and an awesome foil cover! Color in sweet treats, draw flowers in a garden, doodle your own outfits, and more with this deluxe coloring and activity book. 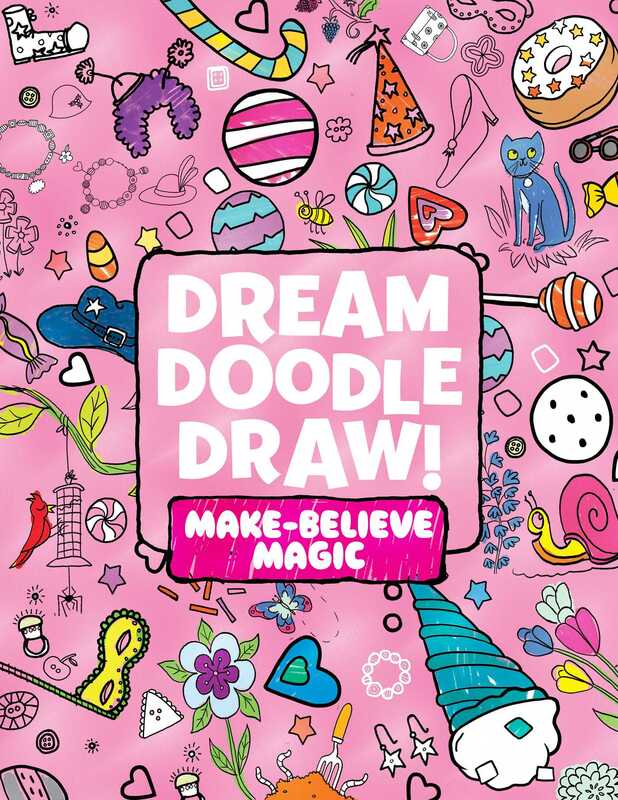 With fun prompts and activities to inspire the artist within, this mega Dream Doodle Draw! book is sure to be a hit!